It’s not easy to feed your family healthy meals when you are busy and are on a budget. And especially with food prices on the rise and organic foods being so expensive, it might be easier to buy cheap packaged processed foods. But in the long run, it’s not cheaper. Your family’s health is priceless and you wouldn’t want to risk their being sick from eating foods exposed to pesticides, artificial ingredients, added sugar and ‘unknown’ food additives. But, how do you know WHAT to buy? How do you know what to spend your money on? 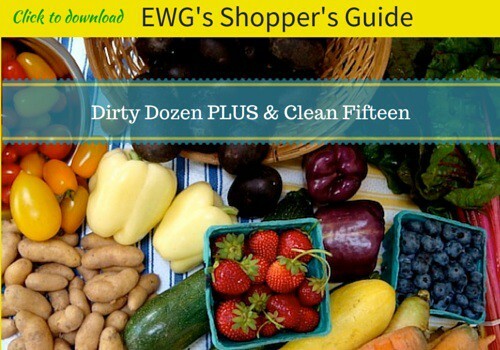 EWG updates its “Shopper’s Guide” that lists Dirty Dozen PLUS and Clean Fifteen foods every year. The organization researches, tests, and publishes the report to educate shoppers in this dizzying world of food shopping. 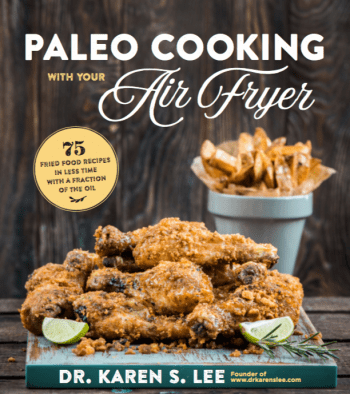 Listen to Dr. Andrew Weill, a renown integrative MD, a medical expert on natural health and wellness, talking about why organic is healthier for you and why you should refer to EWG’s Shopper’s Guide. And here is Dr. Alex Lu from Harvard University, explaining what effects pesticides have on children. 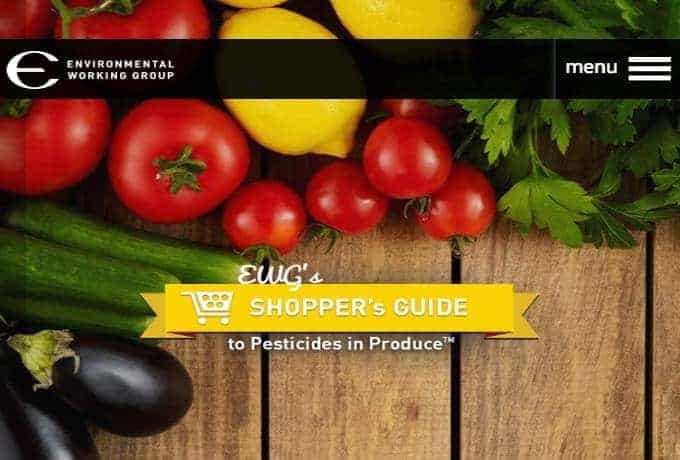 In 2014 testing of 48 popular items by EWG – 3 of them in different variety – 51 items were on the full list according to the amount of pesticide residues were on the produce. Here are some interesting findings from the testing. It’s best to buy organic for the produce on the Dirty Dozen PLUS list but you can buy conventional produce from the Clean Fifteen list. Again, you don’t have to buy organic all the time. You can save money by buying conventional from Clean Fifteen but buy organic from the Dirty Dozen PLUS list. And if organic options are not available, always clean your produce with vinegar and cook them before eating to reduce pesticide exposure. Eat your vegetables and fruits to be healthy but eat safely! 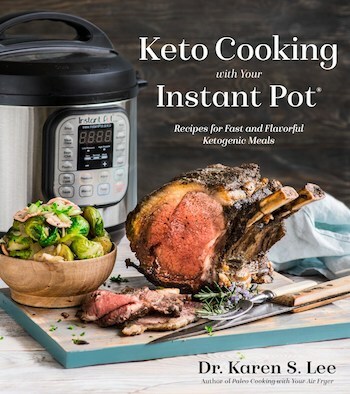 Click the image below to download the pocket size guide. Pin it for later! Share with everyone! You can see the FULL list here. If you have a smart phone, you can get this list on EWG’s App HERE.